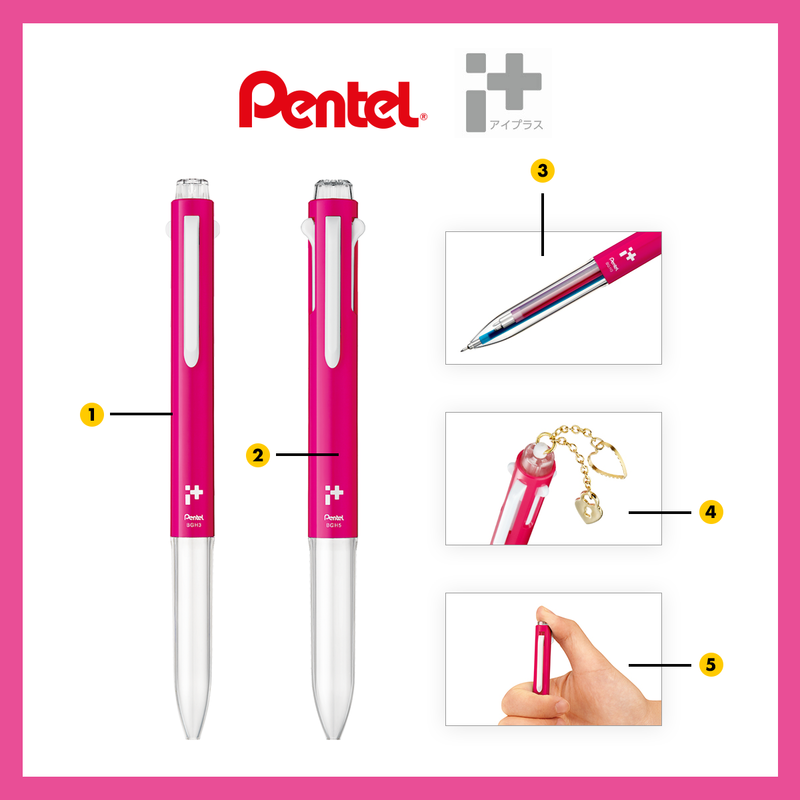 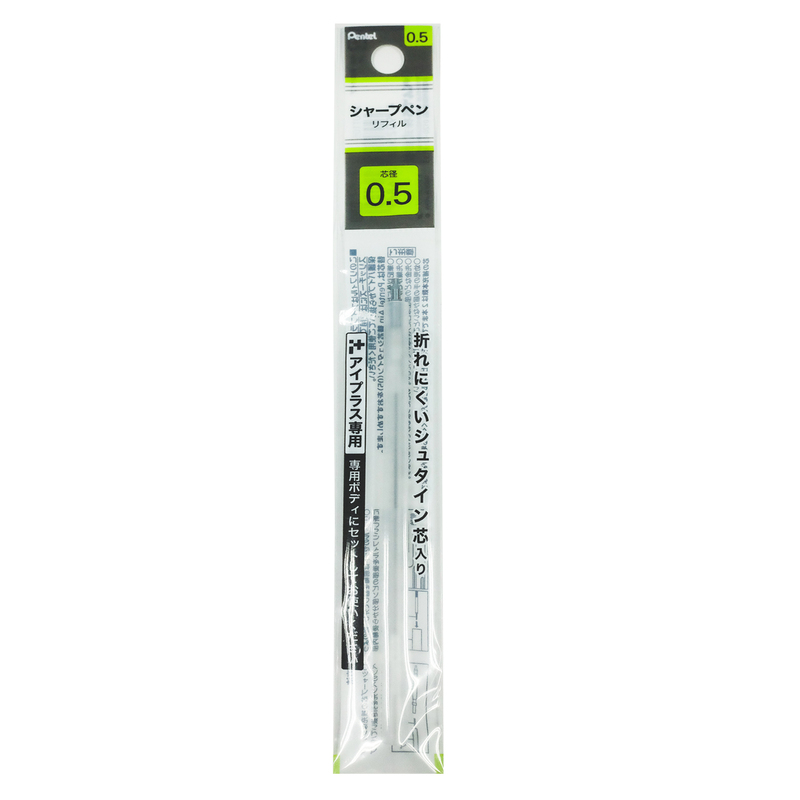 Pentel is a Japanese stationery manufacturer. 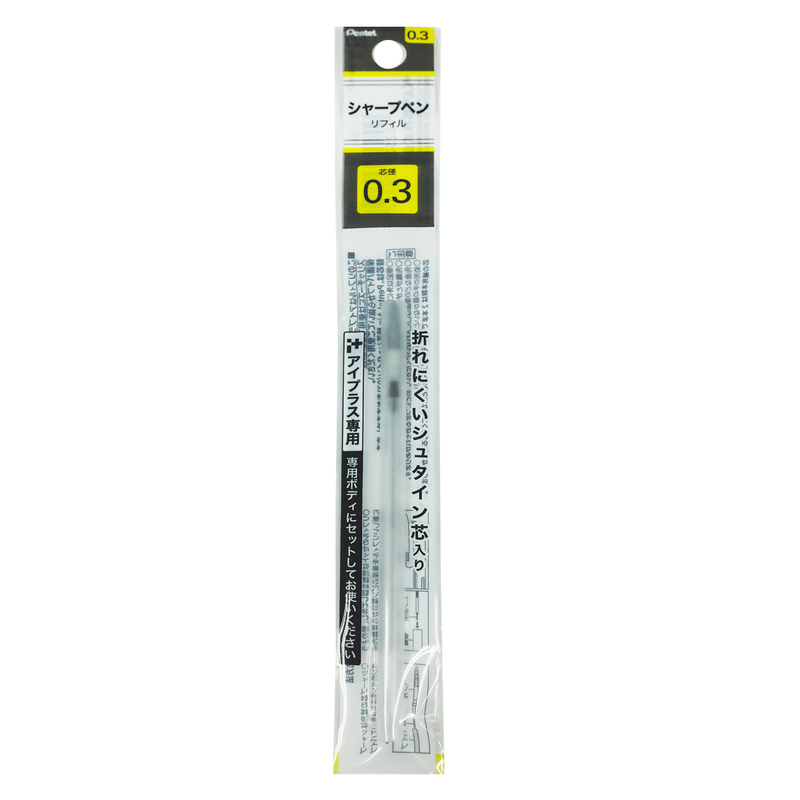 Use to refill your iPlus Multi Pen! 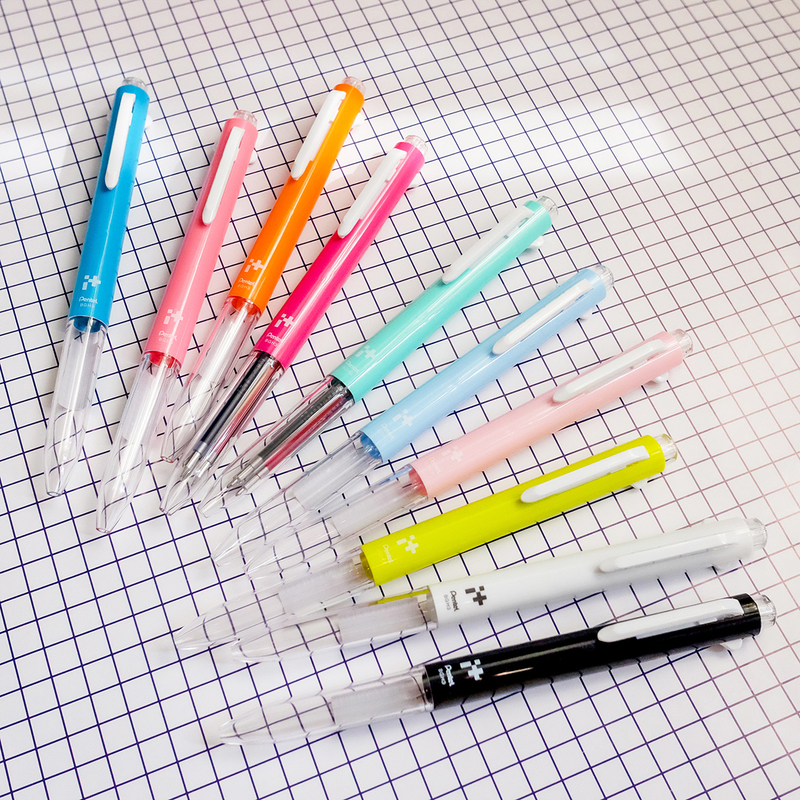 Check out the iPlus Multi Pens here.